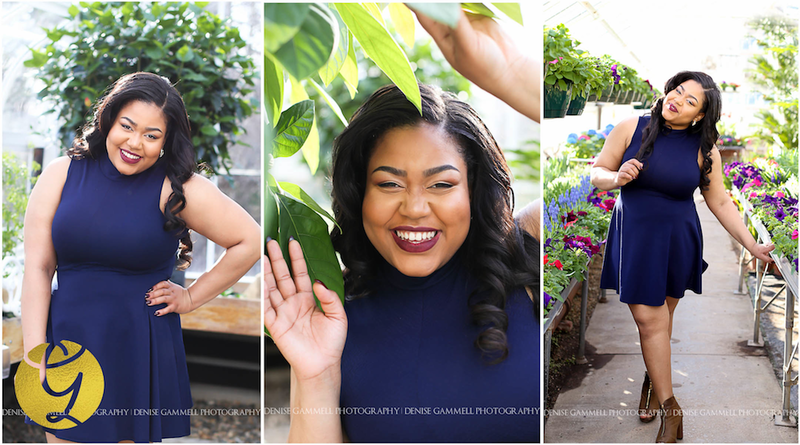 I am so thrilled to share this interview I got to do with Natalia Warburton who is a Connecticut high school senior at Great Path Academy at MCC. 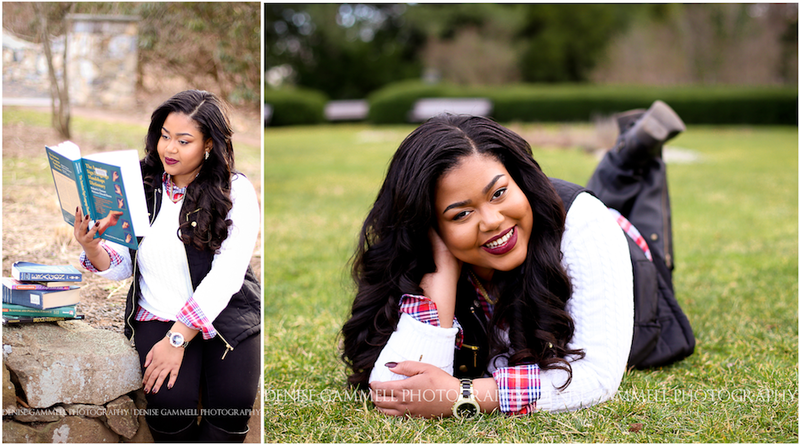 Natalia, I had such a blast during your senior portrait session. I was so inspired by our conversation and the things you are passionate about, thanks for allowing me to delve in a little deeper with this interview and ask you some tough questions about what teens face today. You have some wisdom I think we all could learn from. So tell me, what it's like growing up with social media? Is it a good thing in your life? When I was younger, social media was a negative thing in my life. I use to get bullied and it distracted me from my school work. As I’ve grown I have been able to turn social media into a good thing. I use it to spread messages of positivity. There are people out there that use social media to spread negativity to others. They send horrible messages, put rude comments on people's posts, or just make fun of others so that everyone else can see. Sometimes, high school can be hard. There’s so much stress put on us as students and teens in general and it can really take a toll on us. I personally have suffered from depression, so I know exactly how it feels. I want to be the person that I needed when I was younger. I just needed someone to listen, to tell me that they were there. So I try to be there for others on social media. I want to be the Instagram page that helps people feel better about their bodies or the tweet that brightens somebody’s day. Hmmm, one of the biggest questions of senior year. Well, in 10 years I will be 27. I hope, no scratch that I know I will have a bachelor's and master's degree in deaf education as well as communications. I hope to work for a company that allows me to travel around the world and be their deaf communicator/ interpreter. I also hope to have my own American sign language interpreter business that helps inner city deaf children communicate with hearing people as well as teach hearing students sign language. What do you think about true beauty? We live in a body-obsessed culture. We spend far too long staring back at that person in the mirror, scrutinizing, worrying, and wishing. Wishing that our stomach could be just a little bit flatter, that our arms could be a little more toned, that our legs could be longer. Wishing we could look just like that cheerleader we see at school or some star on the red carpet. Fantasizing and pretending, telling ourselves "if only." It happens because we’re getting this message thrown at us that we're not good enough everywhere we look. We watch shows that tell us we’re not good enough, we read magazines that tell us to work harder, and we take diet pills that only hurt our self-esteem. Ad campaigns for stores and clothing lines feature women who you wish you could look like in your dreams. It's almost impossible to not feel pressured to have the perfect body, and we believe so many lies about what the perfect body is and what defines beauty. I believe true beauty cannot be defined by age, gender, color, body shape or size. True beauty is what lies within you. Real, natural, strong, and powerful beauty comes from within your heart. It blossoms like a rose in spring and encourages such an alluring, captivating, exquisite spirit that cannot be contained. What would you say to high school girls who are struggling with body image? 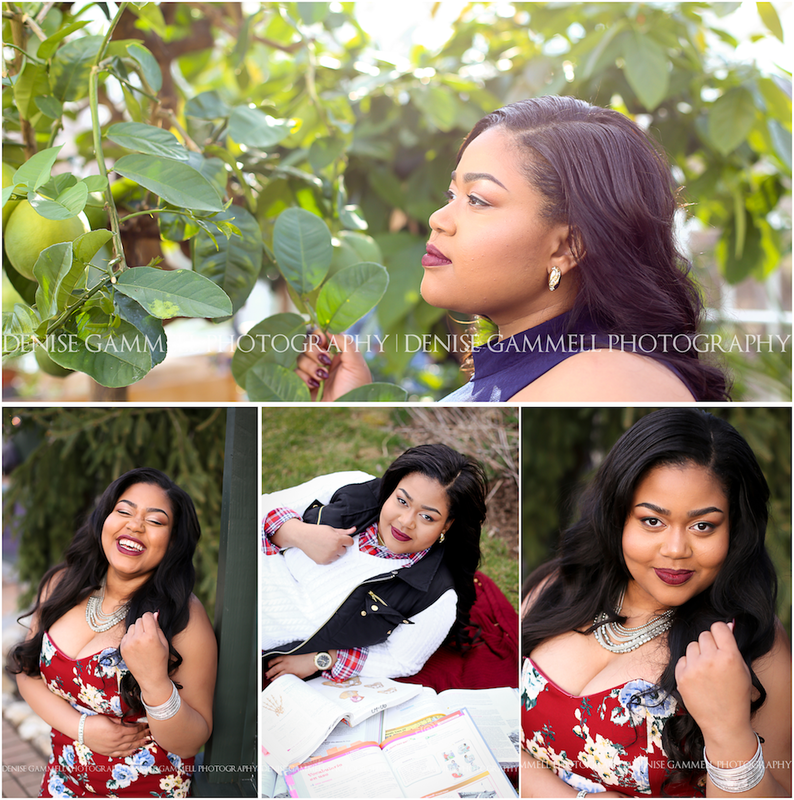 A confident girl is a force to be reckoned with! Nothing can stop her, and nothing can get her down. I have both witnessed and experienced this. I have been where many of you have been, currently are, and, sadly, will be. I have hit rock bottom more than once. But I have come so far from where I used to be with the realization I am about to share with you. 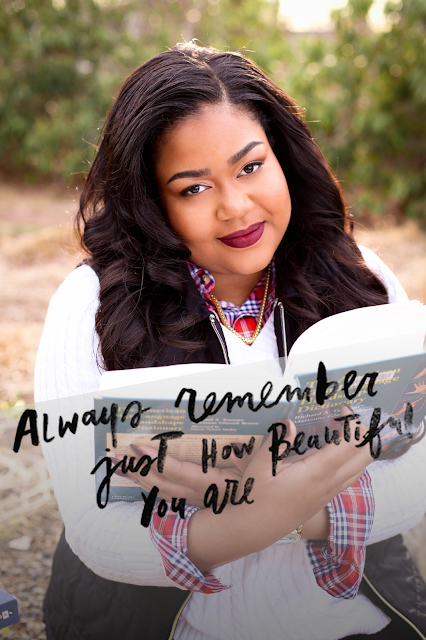 From one girl to another, take in these words fully: you are beautiful, just the way you are. You, right now, as you are reading this, are enough. In this moment. Today, tomorrow, and forever. Just as you are. Be confident with the person you have grown to be. There will never be another you, so why would you try to be like someone else? Beauty comes in different forms for every girl. Natural, wonderful, healthy, fabulous, unique. That’s what you are, and that’s what beauty is. What are some of the challenges teenagers face in 2016? There are so many, where do I begin. Well, let me start off with one that affects me directly. Negative body image. Social media and peer pressures definitely have an influence on the way we see ourselves. Mental perceptions of what we look like can become so distorted that it leads to engaging in risky behavior so that we feel that we measure up to the unrealistic body types of others. Statistics show that by middle school, 40-70 percent of girls are dissatisfied with parts of their body, and body satisfaction hits rock bottom between the ages of 15 and 18. Due to social media sites like Instagram, Snapchat and other apps that allow you to share photos, we are exposed to constant unrealistic body types. The media tells us that our value is based on our appearance. Society tells us that we must be thinner to be beautiful, accepted and successful in life. Body image issues can lead to so many other problems that people my age face today like; eating disorders, drug and alcohol use, cutting, bullying and sexual addictions. I believe that beauty is more than skin deep and so we should encourage and support teens such as myself dealing with negative body image. We as a society need to empower teens to look beyond the media’s view of beauty and not fall into the traps of negative body image. This quote inspires me almost every single day. I think it's something everyone needs to live by. The message behind this quote is why it’s important to love yourself fully. It’s important because ultimately we are the ones responsible for our actions, choices and the outcome of our lives. We cannot give to someone else what we don’t have to give ourselves. Self-love is important because it is remembering where our power is. First, we welcome love into our hearts. Then we can give love to others in our lives. When we are so in love with ourselves to the point where we wouldn't let others dare to hurt us we start to set boundaries and learn how to say no. We treat ourselves better and wouldn’t let others treat us any less than we treat ourselves. A lot of people think that loving yourself is selfish and narcissistic but that's impossible. Loving yourself, taking care of yourself, protecting yourself is one of the most selfless and benevolent acts a person can do. Think of self-love as the foundation of a happy and full life. One of the people who inspire me is the author of this very same quote; Iyanla Vanzant. Iyanla Vanzant is one of the most profound African American women. She is an inspirational speaker, lawyer, spiritual teacher, author, and life coach. She has 15 published books and 5 New York Times best sellers. Iyanla embodies a confident, outspoken, amazing African American Woman. I have read 3 of her books and they each have had a huge impact on my life and self-esteem. She is described as a woman of passion, vision and purpose catapulted into world prominence and recognition. I love her based off the simple fact that she refuses to accept "celebrity status." She is grounded and remains connected to her roots and the people she helps. She has this ability to simply speak to your heart. There are two things I will miss about high school, the first is seeing my best friend every single day. Some people might get annoyed seeing someone that much, but I love my best friend. She is an amazing person who encourages me and helps me out when I need it. She's just always there for me. She's only a junior while I'm on my way out into the real world, therefore, we will go down very different paths after high school, so I cherish the time we have together now. Another thing I'm going to miss is the closeness with my teachers. My classes have been pretty small over the years due to my school being so small so you end up getting to know them extremely well and developing a bond. I’m definitely going to miss that!